Pickering is a beautiful community on the southern coast of Ontario. The city attracts a lot of tourists each year and has a booming real estate market. When investing in real estate in Pickering, it is important that you keep your home updated and in the best shape possible over the years. At Total Home Windows and Doors, you can buy the highest quality replacement windows to upgrade your home’s look and performance. 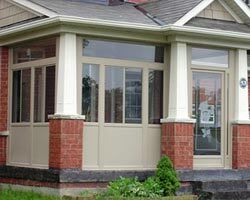 Whether you have purchased an aging home that you want to renovate or you have lived in your home for a long time and need an update, our windows can help you get the results you need. 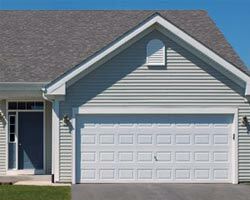 Vinyl windows provide many benefits for your home. Their design and materials create more powerful insulation for your home, helping you to lower your energy costs and to create a more consistent internal temperature. Not only will you save a lot of money, but you’ll also create a better quality of life in your home. Vinyl windows don’t just improve your home’s performance. They can also improve the look. They come in a wide variety of styles that can help you achieve any design you are trying to achieve. Replacing your windows can create a bigger impact than you think on the look of your home, both inside and outside. 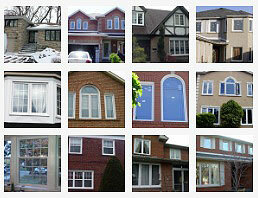 We vow to offer the lowest prices on replacement windows in Pickering. 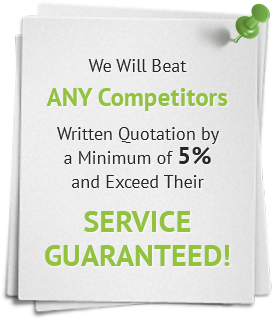 If you get a lower offer from another windows company, bring it to us and we’ll beat it by at least 5 percent. With our exceptional service and our lifetime product warranty, that’s a deal you can’t beat. 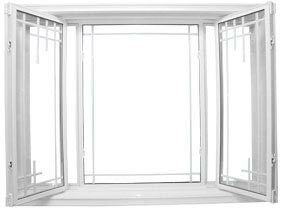 Thus, it is important to look for energy efficient window installation Pickering Ontario when it is time for home renovations. Although shopping for replacement windows can feel like a daunting task, it can have a lot of benefits for you home, including saving your money on your monthly bills and increasing the insulation properties of your home. 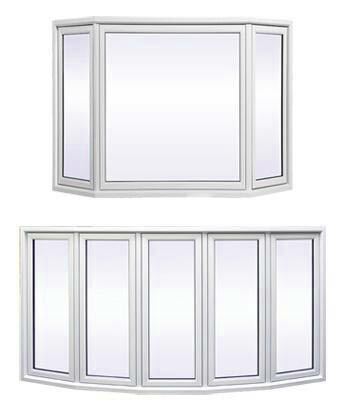 Following are some options to look for in window installation Pickering to help make your home more energy efficient. Low Emissivity or Low-E Glass is a type of coating that can be applied to windows that repels the heat away from your home. This will be a blessing for those brutally hot summer days one experiences in Pickering. As well, this will be beneficial during the winter months as it will help retain the heat in your home. 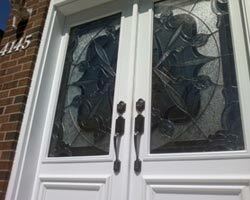 Our windows Pickering can greatly improve the look and feel of your home. Then not only frame your view to your outdoor spaces, but they add a feeling of warmth and comfort to both the interior and exterior of your home. 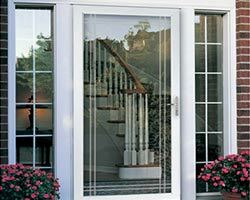 If you are in the market to replace your windows, you should take the time to look at the many style options that are offered here at Total Home Windows and Doors. 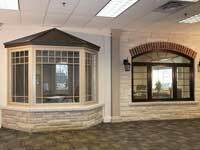 Shop for windows that match the architectural style of your home. 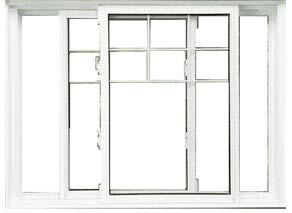 If you have an older home, single or double hung windows are a viable option. 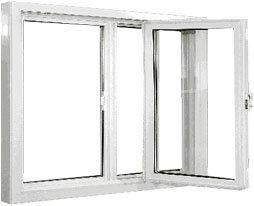 However, if your home is more contemporary in style you can opt for casement or awning windows. And to really boost the aesthetic feel of your home, you can opt for bow or bay windows for an unobstructed view and unlimited natural lighting for any room of your home. 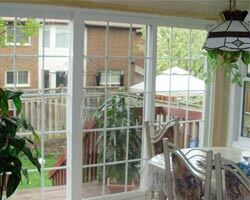 Simply have new windows installation Pickering can really do a lot to improve the look of your home. As well, it can drive up the resale value of your home. Prospective buyers look at many things when they are in search of a new home. This includes “move-in-ready” features such as updated doors and windows, as this can save them money on costly repairs. As stated previously, new windows can spruce up the look of your home, thus making it attractive to new buyers. 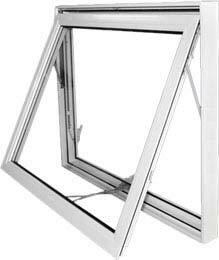 And if you throw in the fact that your windows are fully insulated and highly energy efficient, you could win them over by telling them how much money your windows have saved you on your energy costs. So, as you can see, there are many reason to install windows Pickering in your home. 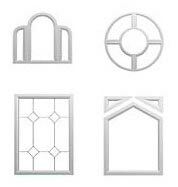 Contact us today to start choosing the replacement windows your home needs. Our consultants will help you find the perfect windows for your home while also meeting your budget. 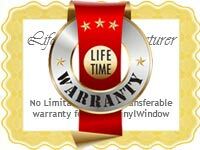 All of our products are fully guaranteed, with an industry leading warranty. The guys at Total Home Windows & Doors were polite, helpful and extremely professional! The work was spotless and I've been in this industry for over 20 years - you don't see much quality craftsmanship anymore, but these guys know there stuff. We are very happy with everything they did and have been telling our friends about this company. 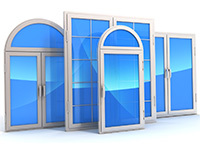 I have always preferred Total Home Windows and Doors over all other retailers, because of the sheer fact that they give a brand of service that no one else can match. Their products are brilliant as well. What a great company! They helped us find a very nice design of new windows for our home and installed them at a moderately low price. You can’t go wrong with this company, I cannot recommend them highly enough! We hired this firm recently to replace the doors and windows on our property. Boris and his team did a remarkable job and I am quite pleased with their work. I would hire them again if needed. We recently employed this company to replace our doors and windows, which were in bad shape. They gave us a quote, which was lower than the other three companies we had approached. The quality of their service was top class, however. Very impressed! We bought a house and said we weren't moving in until the windows were replaced...yes, they were that bad!! 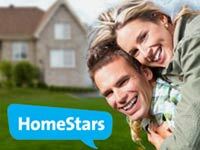 I had 3 companies give us quotes and Total Home was the most punctual, most prepared, most informative and to top it off gave the lowest quote! Vitaly, our sales rep, is great...even though our windows are done, we are working with him again to replace our front door and laundry room door. In addition, we are working with him to submit our application for the GreenON rebate ($500 per window for up to 10 windows). Our new windows look fantastic and within a day we had to turn our thermostat down because the windows were keeping all the heat in!! Mission accomplished!! The team from Total Home did a great job for us. We had 8 windows replaced last week and the crew lead by Vitaly was very professional. They arrived when they said they would. They made sure to protect the interiors of our house during the process and no dust or debris was left behind. Thanks again to Vitaly and his team for a job well done! 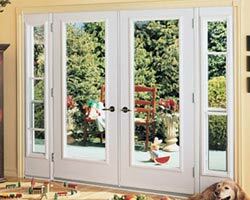 I had a very pleasant experience with Total Home Windows and Doors. After giving my order telephonically for an entry door and a bay window, Dmitry from the Total Home's Mississauga office came for installation. He did a professional job and cleaned up. I'll be coming back to them in the future. Very impressed. From start to finish both Vitally's (sales and installation) were professional, timely, quick, clean and thorough. The install was JUST completed, but I don't see any indication I will need to update this 5 star review. Windows look great. Doors look great. Garage doors too. If the windows rate as highly as the service there will be no issues. 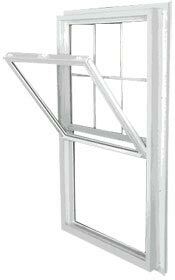 Thank you Total Home Windows and Doors for the double hung windows at an excellent price. Your installation services were professional and I will definitely return in the future.